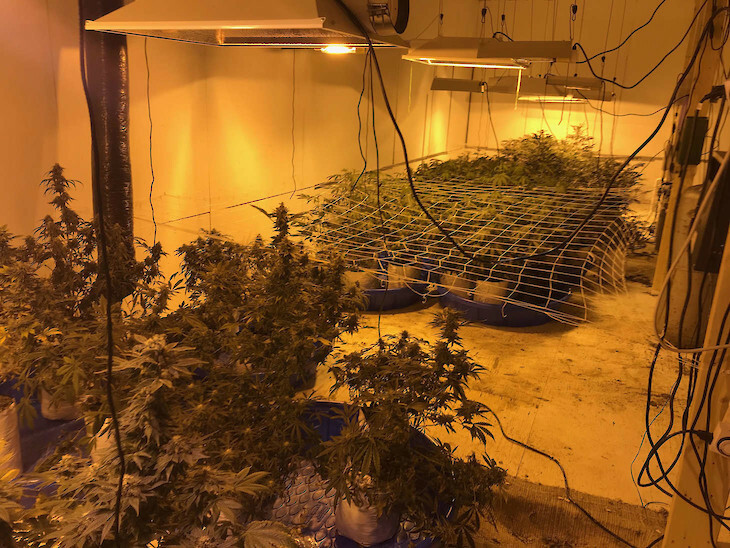 300 marijuana plants and a sophisticated growing operation in a barn were located. 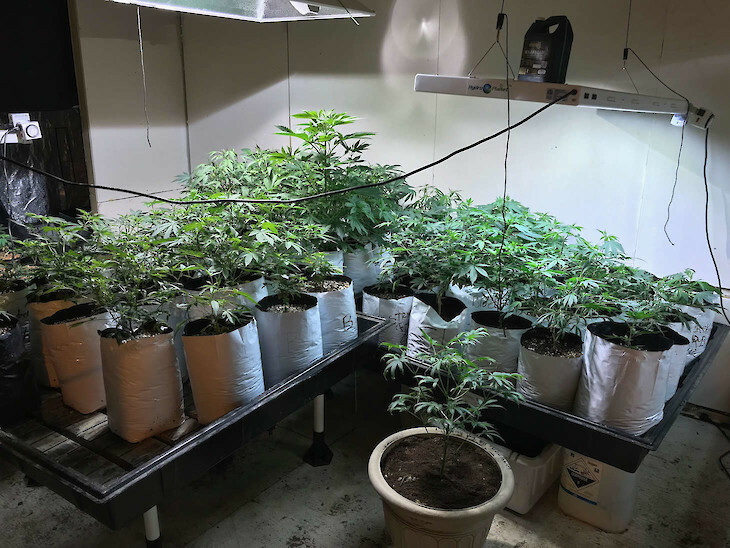 BARRON COUNTY -- A man was sentenced on March 29, 2019 in Barron County Circuit Court on his felony charges for a marijuana grow operation that was discovered in March 2018. 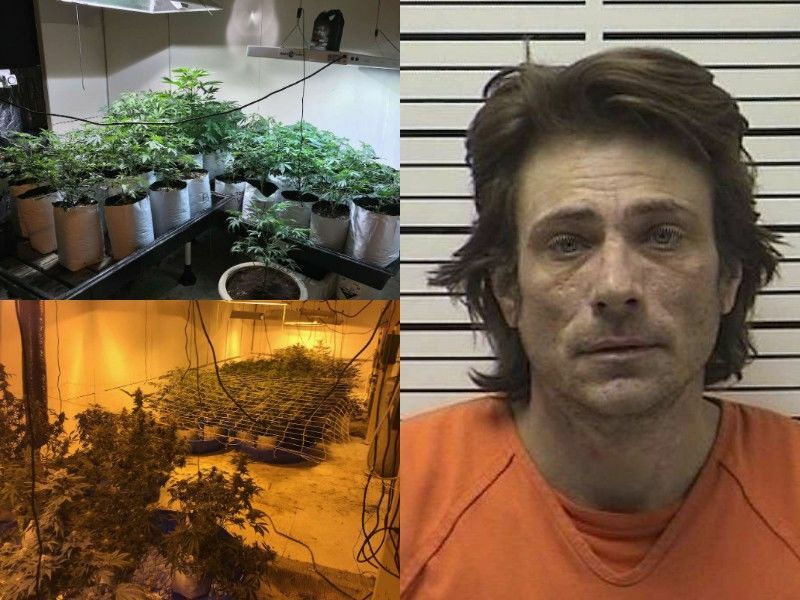 DrydenWire.com reported in March 2018, that Michael Haney had been arrested after law enforcement executed a search warrant at a Comstock, WI address and discovered over 300 marijuana plants and a sophisticated growing operation in a barn located at the Comstock address. Haney was charged with Class F Felony Possess w/ Intent-THC (>2500-10,000 g) and Class I Felony Manufacture/Deliver THC (<=200g). Online circuit court records show that in January 2019 Haney plead guilty to his charge of Class F Felony Possess w/ Intent-THC (>2500-10,000 g). The remaining charge was dismissed but read in. At Haney’s sentencing hearing on March 29, 2019 the Court ordered a sentence of 3 years, withheld, with probation and a Minnesota interstate compact. Haney was ordered to complete any and all evaluations, counseling, treatment and follow-up recommended by his Probation Agent.